Interested to know about the latest products in the beauty world? 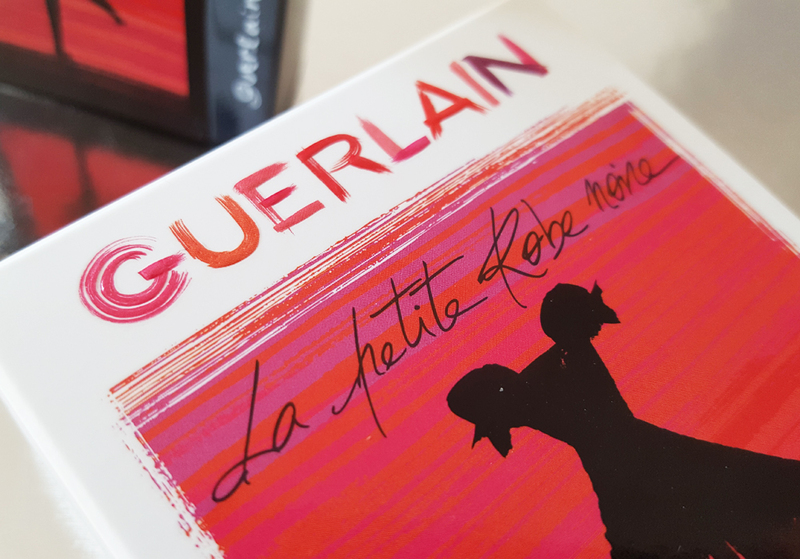 The beauty color collection La Petite Robe Noire is another landmark of Guerlain. It is very fascinating. Let's take a look at it in detail. Viete čo je nové? Farebná beauty kolekcia La petite Robe noire je nová. A je úchvatná. Pozrime sa na ňu pekne z blízka. Okom môjho fotoaparátu. 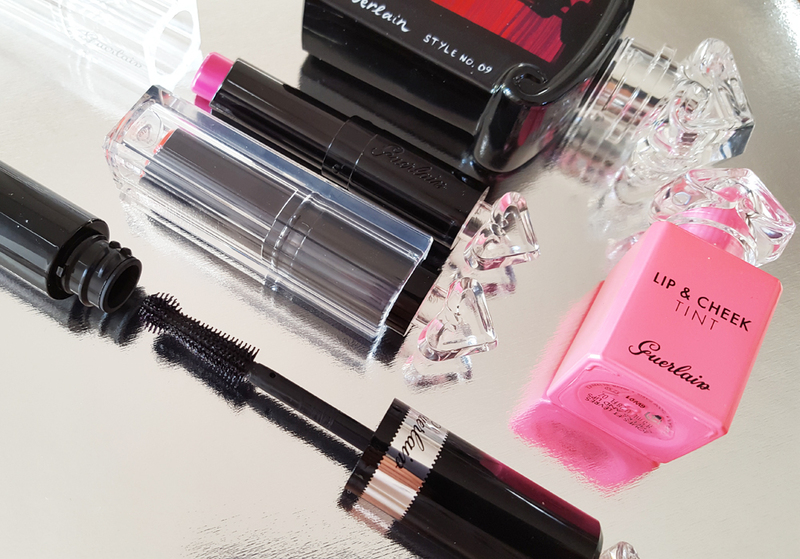 Do you know about mascaras - everything and nothing can not surprise you anymore? 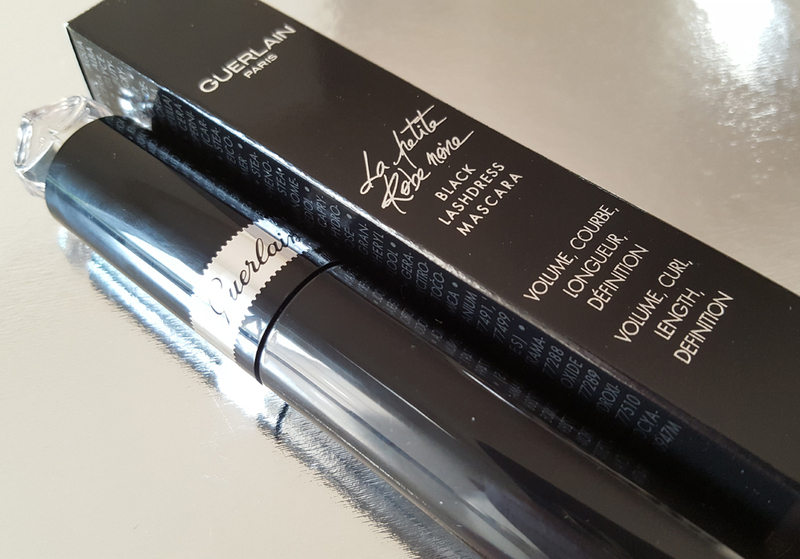 Then you have not seen and tried the Black Dress Lash Mascara. It also has an extremely elegant black packaging. But this is not all. It has a black silicone brush, which I've never seen elsewhere and it is even scented. What a great idea. It thickens, extends and swivels lashes. Že o maskarách viete všetko a nič vás nemôže prekvapiť? 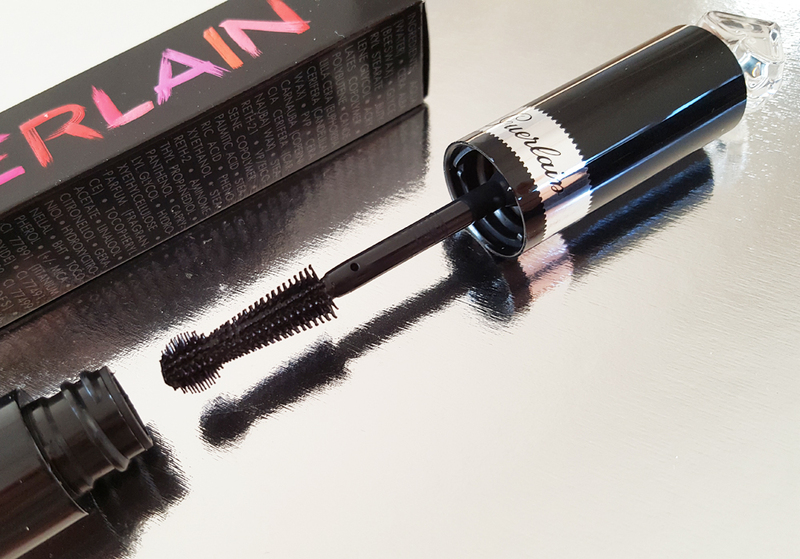 Tak to ste ešte nevideli a nevyskúšali Black Lash Dress maskaru. Má nesmierne elegantné čierne balenie. Ale to nie je všetko. Má čiernu silikonovú kefku, akú som ešte nikde inde nevidela a pozor! – vonia ako parfum La petite Robe noire. Zahusťuje, predlžuje a natáča riasy. Lipcheek. 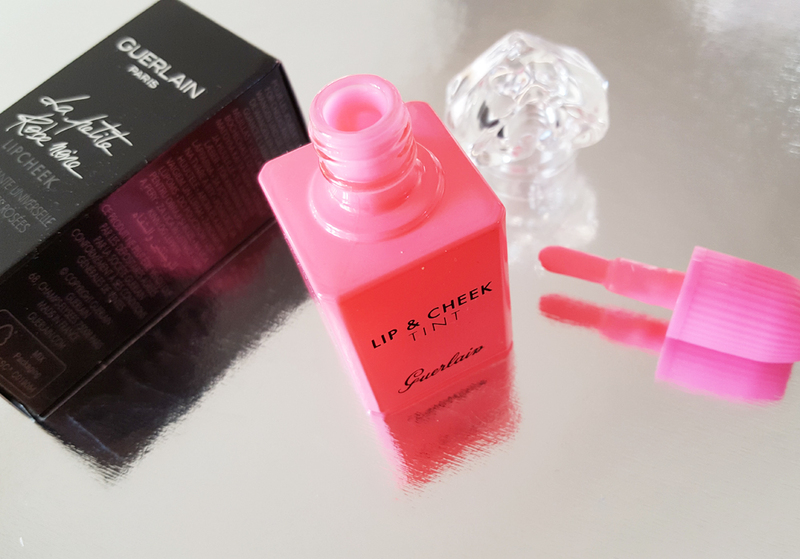 As the name suggests, this is a beauty product 2in1 - for the lips and cheeks. 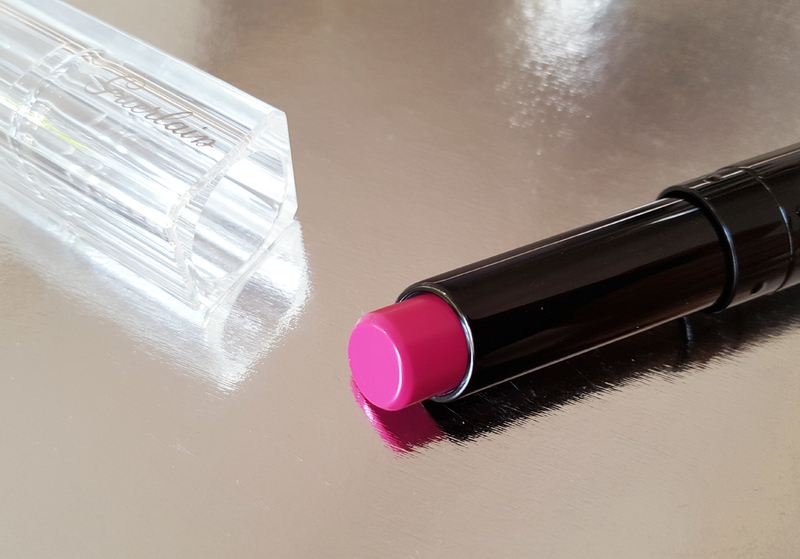 The rose-colored gel is made for lips and also delivers a healthy color to cheeks. Is it also a scented product? Yes, extremely. And look at the glamour packaging. Pinky pink. How beautiful. 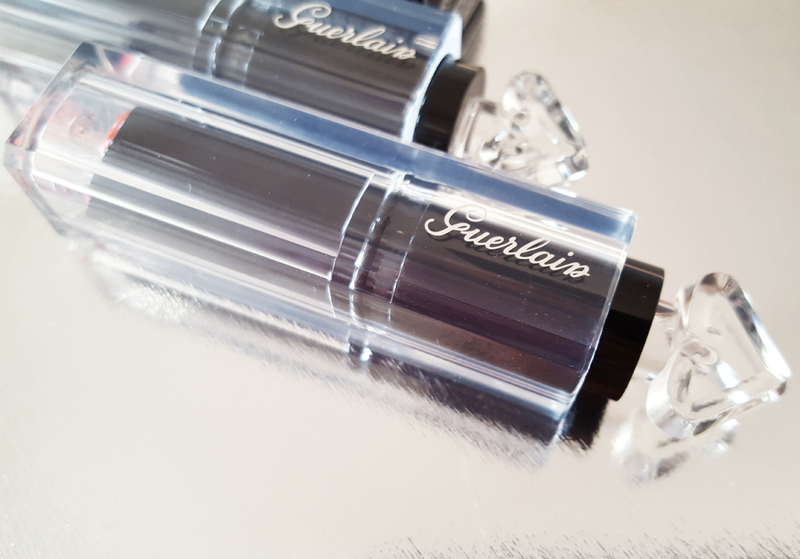 Guerlain does not stop to fascinate me. Lipcheek. Ako už názov napovedá, jedná sa o beauty produkt 2v1 - na pery a líčka. Ružovo sfarbený gel, ktorým nalíčite pery a dodáte zdravú farbu na líčka. Či je aj tento produkt voňavý? Áno a nesmierne. A pozrite na to glamúr balenie. Najružovejšia ružová. Aká krása. 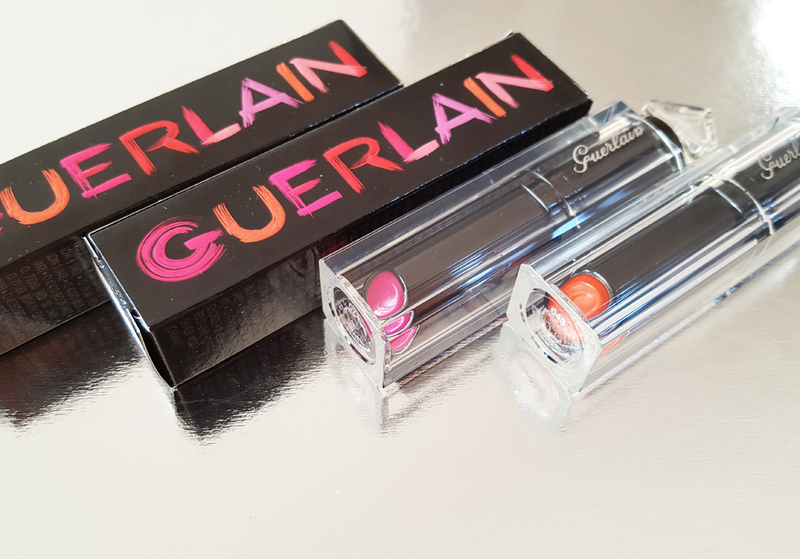 Guerlain ma neprestáva fascinovať. 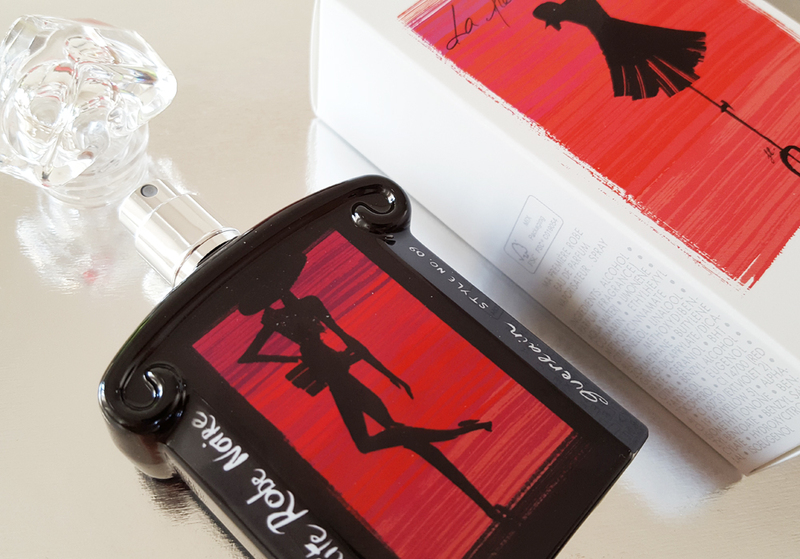 The collection gets completed by the unmistakable perfume in a limited version, which you should not miss to get - La Petite Robe Noire. One of my favorite. I use this perfume for years and constantly fascinates me. The new design contains of a beautiful black flacon illustrated by a model. The collection includes 15 fragrances with fifteen different models. Which one is yours? Kolekciu završuje nezameniteľný parfum v limitovanej verzii, ktorý nesmie chýbať - La petite Robe noire. Jeden z mojich najobľúbenejších. Namiesto ombre klasického flakónu je flakón čierny a nepriehľadný a na ňom je vytlačený obrázok modelky. Kolekcia obsahuje 15 parfumov s pätnástimi rôznymi modelkami. Ktorý je ten váš? Does the new collection of La Petite Robe Noire also impress you? Ako sa vám páčila kolekcia La Petite Robe Noire? Love that gorgeous pink colour. This collection looks awesome. Im really intrigued by the mascara. 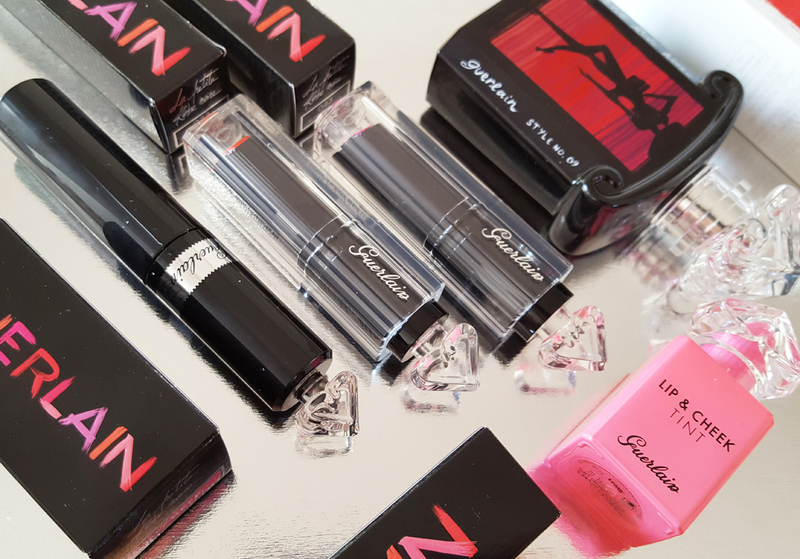 I'm loving this collection especially the lip sticks. 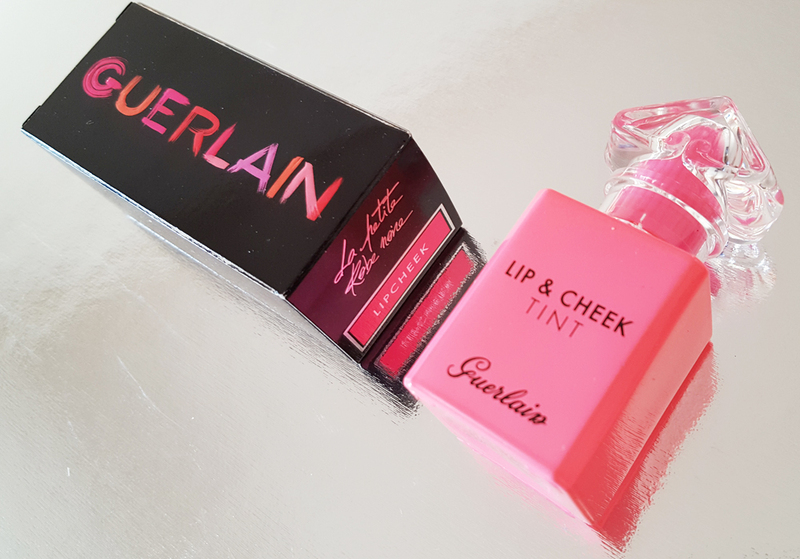 I love the box they come in really nice and the lip & cheek never seen that before it looks like nail polish.